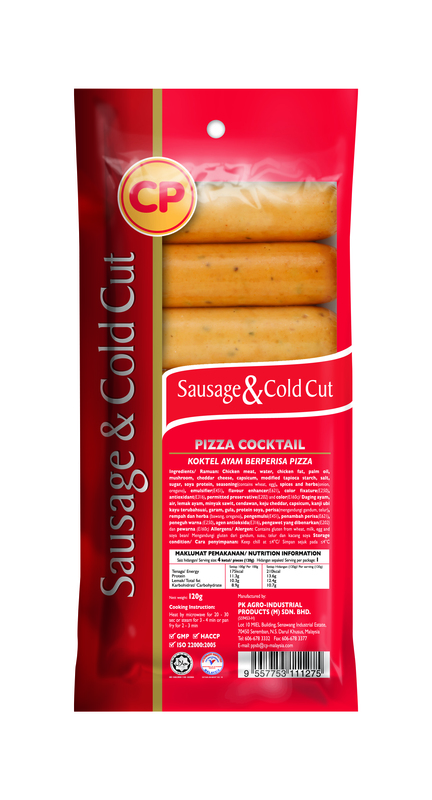 Enjoy World Cup 2014 action with CP Foods latest quick bites! World Cup 2014 is now starting to enter into its Round of 16 soon with the final few Group matches going to be played in the next few days. This World Cup 2014 had been exciting and fun, with many goals scored along with some surprises and disappointments! With World Cup 2014 being played in Brazil, the match timings are very late at night around 12am or 4am, moving ahead into Round of 16 and beyond. When the football fanatic fan is going to stay up and watch World Cup 2014 matches, it will be nice to have some food, snack quick bites, delicious and easy to prepare, that can accompany you watching the football action all the way! 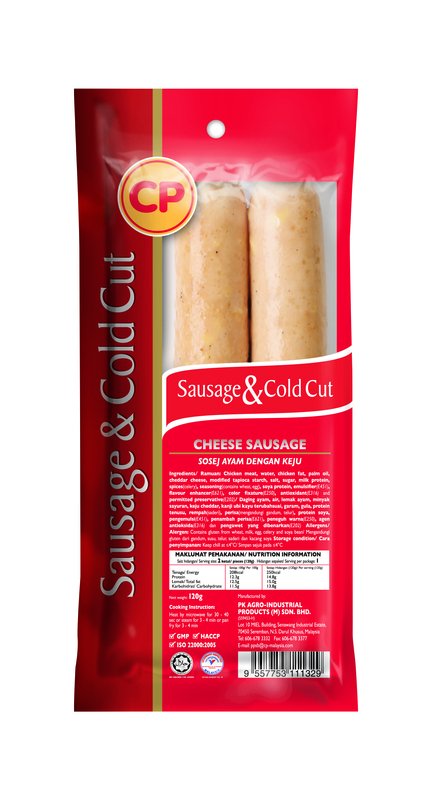 Let me introduce CP Foods latest quick bites, ideal for the football fanatic fans! 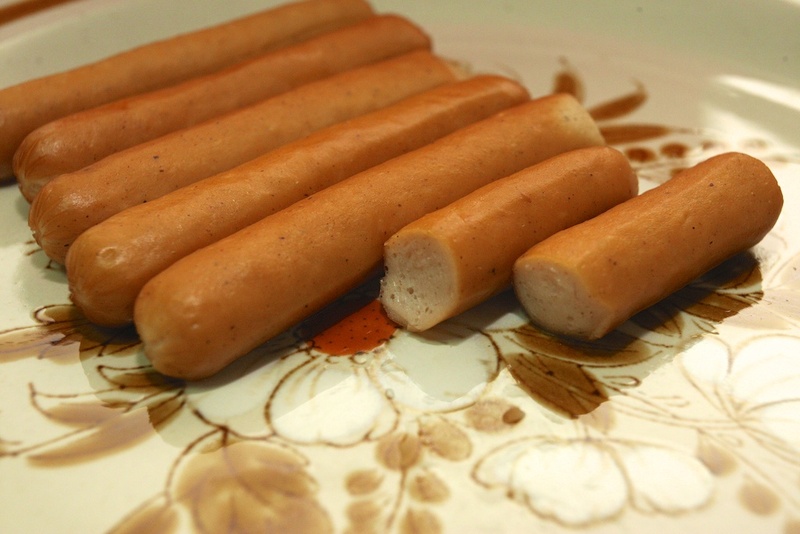 They are easy to cook and can be bought from nearby convenience stores and supermarkets! 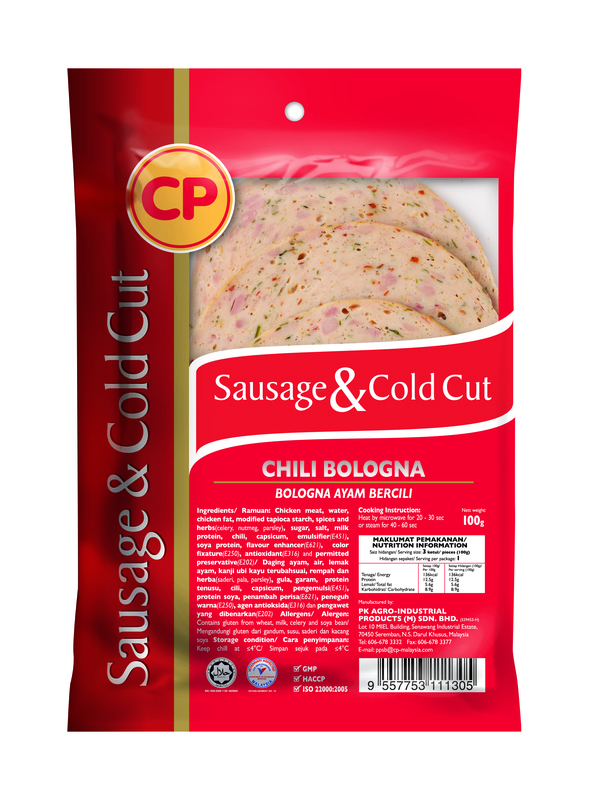 You can eat the various sausages on its own or you can wrap it up with bread and make into a sandwich! 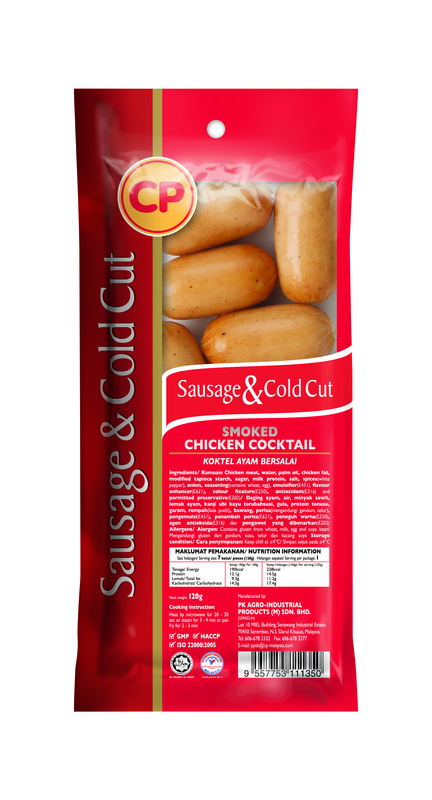 I was recently sent a nice gift of CP Foods latest quick bites to accompany me during World Cup 2014 and here are more information on the various CP Foods latest quick bites offer! What are the foods that make up CP Foods latest quick bites that you can enjoy World Cup 2014 football action with? 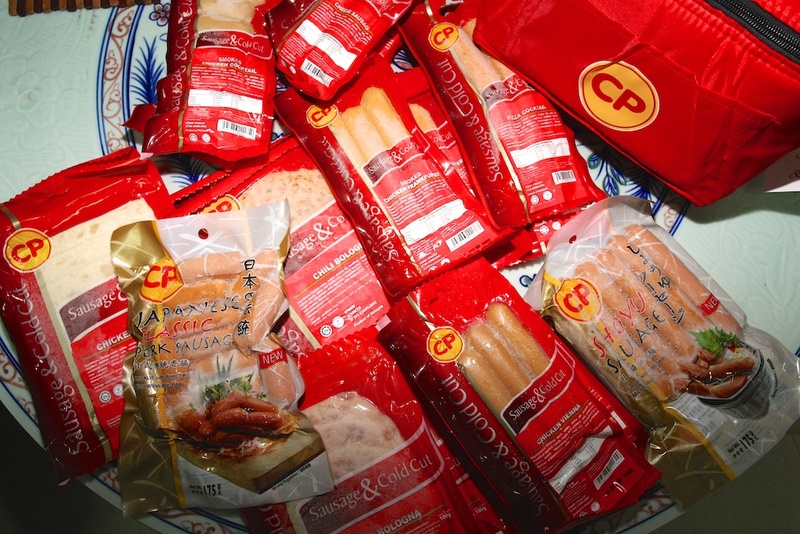 Stocking up on these delicious snacks and other trusted CP products is an easy win. CP Jumbo Bologna, Smoked Chicken Cocktail and Pizza Cocktail are sold exclusively at 7-Eleven outlets, while the remaining items are available at major supermarkets islandwide. 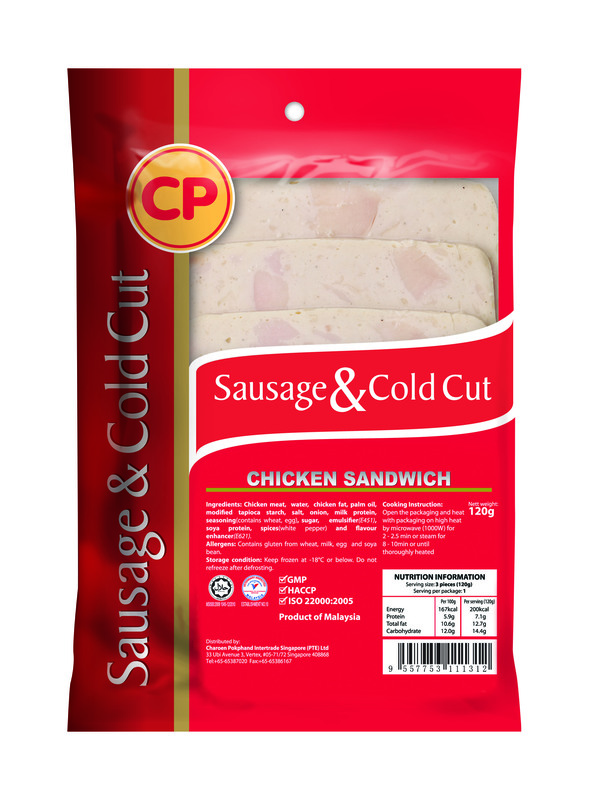 For more information on CP Foods, you can check out their website and Facebook Page for more information and details of their various food range and varieties! If you are looking for quick bites and food snacks to keep you and your friends company during World Cup 2014, do check out CP Foods latest quick bites! Celebrate 2014 FIFA World Cup Brazil action with McDonald’s!